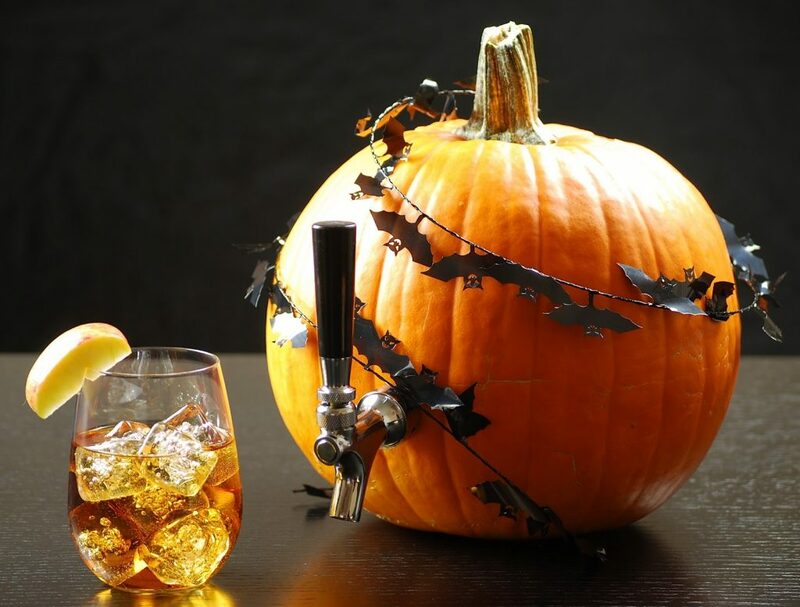 Turn your Halloween Party up a notch with the DIY Pumpkin Keg (plus the Bourbon Punch)! 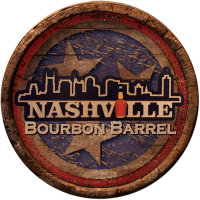 What’s better than a Pumpkin Keg filled with Bourbon Apple Punch ?! Especially when it’s a project you can easily do at home. Welcome to your newest grown-up Halloween tradition. Halloween parties are the best, they give kids and adults the chance to dress up and pretend to be someone or something else while hanging out with familiar friends and family. This year, you can make your Halloween party even better with a delicious punch served in the perfect DIY natural container… a pumpkin! You’ll need a sturdy, decent sized pumpkin, an ice cream scoop, and a tap for the keg. To stir up some delicious Bourbon Apple Punch, you’ll need red apples, cloves, apple cider, bourbon, bitters, and lemon juice.